Jasmin talks to Sarah Woodcock about her Minneapolis restaurant, Trio Plant-Based, which was recently funded on Kickstarter and will be opening soon! 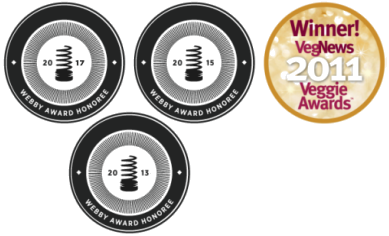 They discuss Trio’s spectacular vegan menu, the power of partnership, and the efforts to get the project funded. Sarah Woodcock is a Korean-USAmerican adoptee, social justice activist, and co-founder of Trio Plant-based – a forthcoming Minneapolis restaurant which will bring delicious plant-based food, made and served with love, to the community. Then, Jasmin chats with Erik Marcus about his newest essay, “Why Choose Vegan?” Erik explains his reasons for writing this important essay and his hope that people will use it to reconsider some of the arguments they use for promoting veganism. Also, Jasmin and Mariann talk about a disturbing note left on Jasmin’s car this week, and how people’s reactions to it affected her. 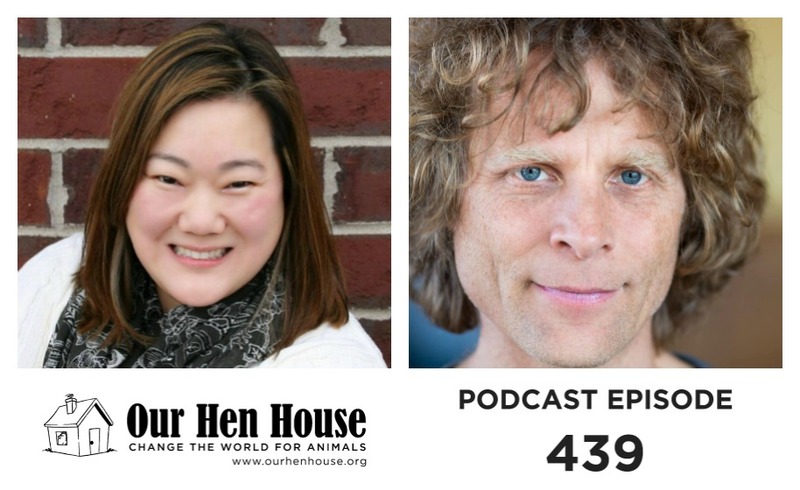 As always, the award-winning weekly Our Hen House podcast is hosted by Mariann Sullivan and Jasmin Singer. This episode is brought to you in part through the generosity of A Well-Fed World. A Well-Fed World provides the means for change by empowering individuals, social justice organizations, and political decision makers to embrace the benefits of plant-based foods and farming. Learn more at awfw.org. You can listen to our podcast directly on our website, or subscribe on iTunes or your favorite podcatcher! Also, if you like what you hear, please rate it and leave us a comment on iTunes! Of course, we would be thrilled if you would also consider making a donation, or becoming a member of our flock (especially if you’re a regular listener). Any amount is hugely appreciated, and Our Hen House is a 501(c)(3) nonprofit organization, so it’s tax-deductible! Thank you for helping us create quality content, and for helping us bring you a new podcast episode each week! The Our Hen House theme song is written and sung by the incredible Michael Harren, who is also OHH’s Director of Communications! 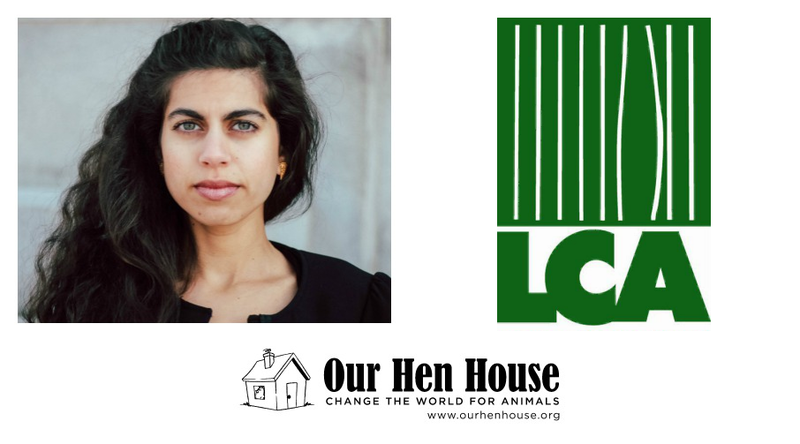 Don’t forget to tune into Our Hen House’s other two podcasts: The Teaching Jasmin How to Cook Vegan Podcast, and The Animal Law Podcast.